In case you didn’t know already, we recently put together a little offer for people who want to start personal training sessions. You can now book a session with a friend and it only costs £15 per person. A perfect deal for those who want to get the full benefits of a PT and save themselves some cash. So with that offer in mind, we thought we’d look at what benefits there are to working out with friends when compared to working out alone. 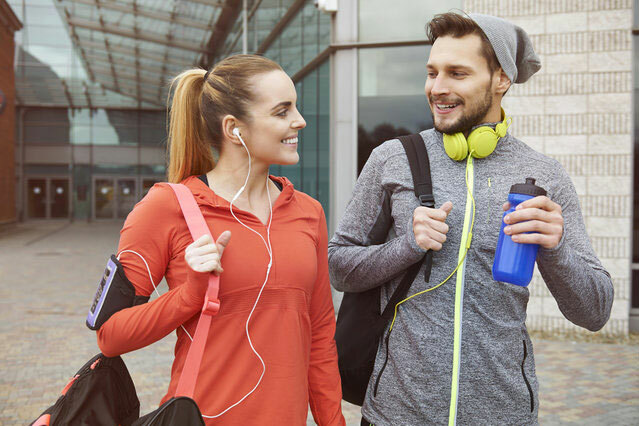 It turns out there’s quite a bit of evidence to suggest that you’ll actually get more from personal training with a partner, and we’ve pulled out a few of those interesting points for you below. When you and a friend decide to find a personal trainer to help you reach your goals, you’re no longer just looking out for yourself, you guys are now looking out for each other. If you know you have someone waiting for you before they can train, well that makes it tough for you to ditch classes. There have been various studies on human behaviour that prove how beneficial exercise partners can be. It may be tempting to drop that text to your partner to back out of training after a long day at work, but if you know they’re probably already getting ready to go, you won’t want to let them down. A study published in the Nature Communications journal measured the exercise patterns of over 1.1 million individuals to find out if there is a difference between running alone, or running with friends. They found that only women are likely to influence women and less active runners were more likely to influence more active runners. They basically found out that exercise is actually socially contagious. So basically, if you work out with a partner, you’re more likely to work harder. An added finding shows that you are also more likely to display a competitive side and try to beat your partners’ performance. Have you ever noticed you all feel much better after a chat with your friends? It’s like life stresses just melt away. Well it’s essentially what we mean when we say it’s like free therapy. You’ll find working out with a buddy leads you to talking up a storm and it’s a great way for you to decompress and talk through your worries, ideas, and stories. Having someone to chat with also helps the time fly-by, meaning you’ll barely notice how hard you’ve been working out. As you know we love digging out interesting statistics, and another study carried out by research Brandon Irwin, has found that those who exercise with a teammate they perceive to be better than themselves, increase workout time, and intensity by as much as 200%. They basically ran an experiment where participants would cycle for as long as they could and found the average participant rode around 10 minutes. They then invited the same group back and then pretended they would be working out with another partner in a different location. In reality this “person” was actually a looped video of another person cycling. They made the participants feel as though their partner was better than them at cycling and that’s all they knew. It turns out this envy actually propelled them, and pushed them to beat the perceived better partner. Just goes to show how competitive we really can be. 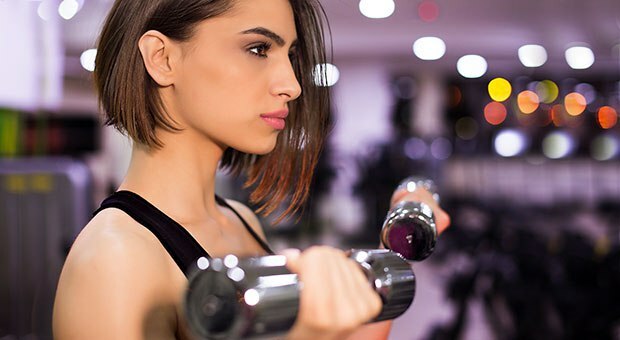 If you'd like to find out more about personal training sessions and what offers we have, press the button below to visit our personal training information page.